With Christmas being barely a week a way, many people who want to sell a home in Tallahassee are wondering what to do during the holidays. Frankly, there are many reasons why you might not want to do this, and they make good sense. First and foremost is the convenience factor. If you are going to list your home for sale in Tallahassee, you need to maintain the home in a "ready" state so that buyers will fall in love with it when they come to see it. While this is never easy, it is perhaps the toughest during the holidays when we spend so much time at home. Also, if you have ever spoken with a real estate listing agent about preparing your home for a sale, one of the first things we'll tell you is to "de-clutter" your home. Well, the holidays are all about cluttering our homes with decorations and keepsakes that help us evoke the holiday spirit. Finally, it's not the time of year we want to have to behave as adults. To negotiate contracts. We want to relax and have fun with our families. So with all this being said, you might be surprised why I almost always recommend home sellers market their homes for sale during the holidays. Despite the inconvenience, the "numbers" tell you it is wise to put your home for sale during the holidays. First and foremost is that most of your competition (people who want to sell a home like yours) is likely going to decide to pull their home from the market as it is so inconvenient to handle unknown visitors during the holidays. This means lower inventory and it will be easier for your home to stand above the crowd. Secondly, buyers during the holidays are special. We see far less lookie loos (people who look at homes with no intention of buying them) at this time of year. We also get those buyers who just cannot get away from their schedules during "normal" times to see homes, so they use the holiday season as their buying time. December brings the most favorable conditions for sellers, as many homes have left the market. 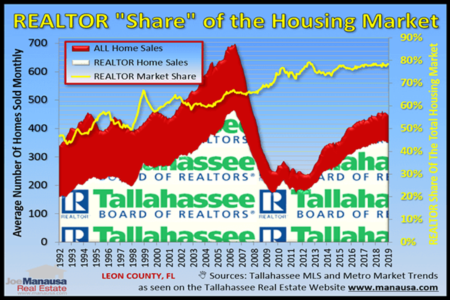 The table below shows the current relative supply of homes for sale in Tallahassee, measured in months of supply. Note that anything below 6.0 months of supply represents a seller's market, while anything above represents a buyer's market. For most of the year, the Tallahassee real estate market has been over-supplied with homes for sale. As you can see, there is a downright shortage of homes in many areas and price ranges. And for those areas where there is still over-supply, this is the best it will look for the next nine months or so. It won't be the end of the world if you decide to just enjoy the holidays without your home being available. But if you are highly motivated and want to move, you really should consider being available for the few highly motivated buyers that will be shopping in the next few weeks. During this time of year, homebuyers have limited options. 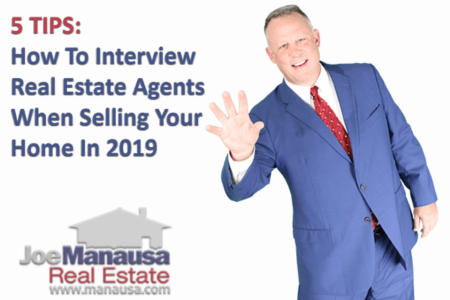 If they like your home, you will be in a stronger position to negotiate (compared to January and beyond when homes begin returning to the market and providing more options for buyers). Ultimately, your motivation to sell should be your guide to making the decision. If you really want to have the best chance to sell, list your home for sale during the holidays. If you are willing to risk losing a buyer or two (which should not be a concern if you are in a highly liquid price range), then go ahead and enjoy the holidays before entering the market. If you would like to discuss this further about your specific home, simply drop me a note and we'll be in touch right away.